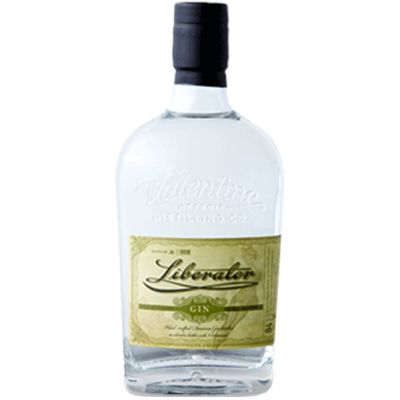 Valentine Liberator Gin, named after the B-24 Liberator Heavy Bomber produced in Detroit during World War II. Liberator is clear with aromas of peppery cinnamon, honey cardamom pastry, dried citrus, and candied juniper with a silky, dry-yet-fruity medium-to-full body and a zesty m a©lange of citrus, herbal roots, anise, pink peppercorn, and cinnamon bark on the long finish. 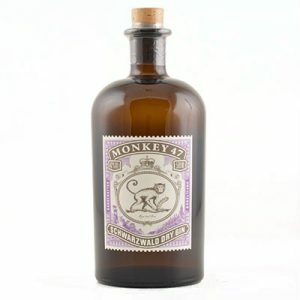 I hand select nine botanicals from around the world. 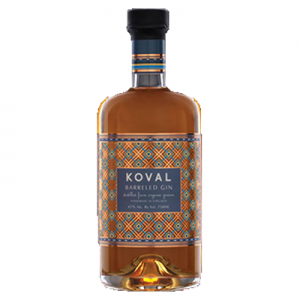 Bold flavors are brought to life through a longer maceration process while lighter notes are produced with a special botanical infusion process. Liberator Gin earned the Gold Medal and the titles âBest in Classâ and âBest in Showâ at the American Distilling Institute’s 7th Annual Judging of Craft Spirits. 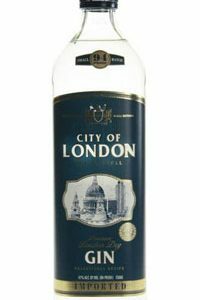 In addition, it earned a score of 90 points from the Beverage Testing Institute in 2013 and a Gold Medal from the International Craft Spirit Awards. 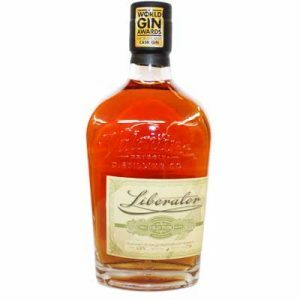 Liberator is a well balanced and spice forward gin for all applications.